This book is not about performance. It is also not about safety. It is about both performance and safety, and how these two are unavoidably linked, in all circumstances whether they like it or not. It is the combination of tireless attention for and performance and safety that delivers sustainable profits in any organisational context. To this end, the authors elaborate and describe an approach that can be used exactly for dealing with performance and safety in one go, and asking the right questions at the right time to the right people. The idea is to align the different teams and levels within the organisation through shaping the right mental models, dialogue, and respect. Leadership and management practices are indispensable in this regard, and the book therefore explains their roles and tasks as well. Applying the concepts, approaches, models, practices and recommendations given and expounded in the book leads to excellent sustainable results as well as the long-term viability of any organisation. 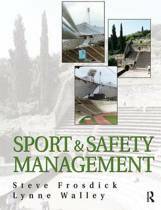 This book includes chapters on mental models, measuring unsafe situations/activities, risk management, dialogue skills, leadership models, change management, and organisational alignment. 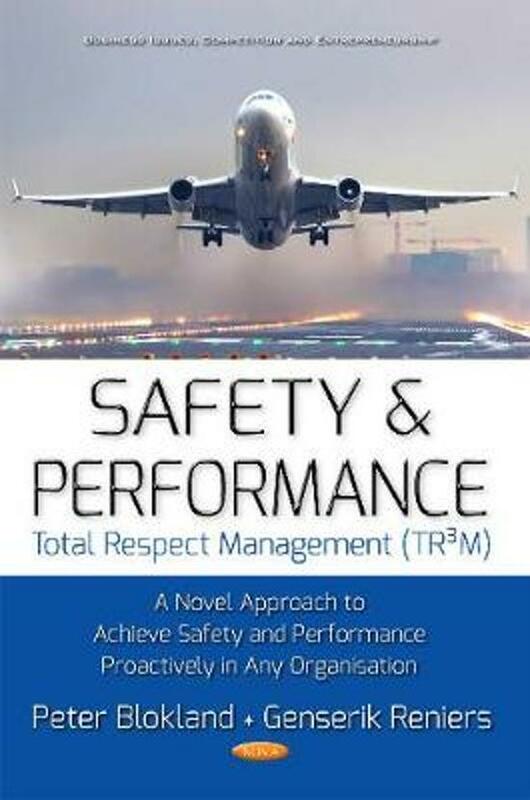 The approach that is explained herein is called Total Respect Management and can be considered as a user-friendly way to achieve safety (Safety-I) and performance (Safety-II) proactively in any organisational context.